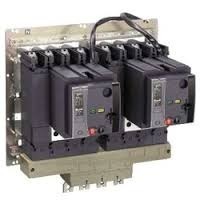 V. D. Electrical & Engineering Co.
Our organization is one of the prominent distributors and exporters of Change Over Switch. We take pride in providing our patrons with premium quality products which helps us gain the trust of our satisfied customers. And at the customers end they will experience a longer functional life and superior performance of our high-end compact product. 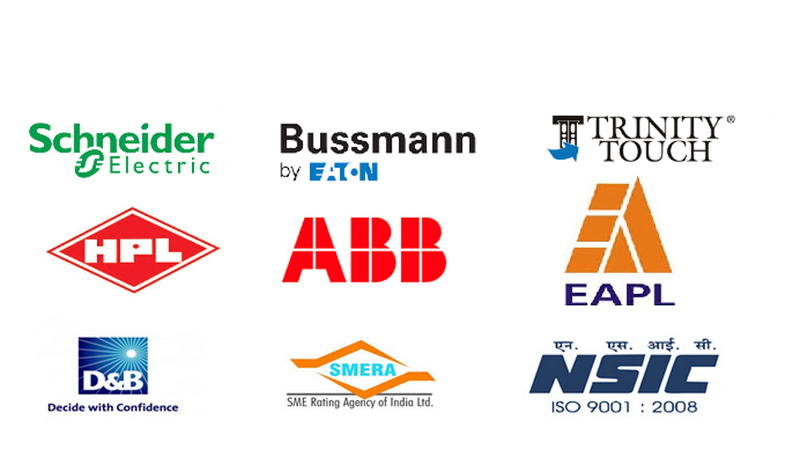 We make sure, our products adhere to the international standards. Additionally, we confirm its excellent durability with admirable load braking capacity and is extremely safe. We are looking enquiries only from Uganda, South Africa and Gulf Countries. 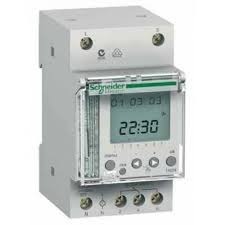 We are committed to offer our clients Schneider Digital Timer Switches. The offered switch gears are designed and manufactured at the vendors' end using high quality raw material. These are widely used as electrical distribution devices to convert the incoming electrical power into several smaller circuits. 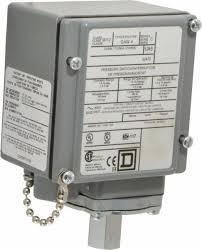 We are committed to offer our clients Schneider Differential Pressure Switches We are committed to offer our clients Schneider Switchgear. The offered switch gears are designed and manufactured at the vendors' end using high quality raw material. These are widely used as electrical distribution devices to convert the incoming electrical power into several smaller circuits. The offered switch gears are designed and manufactured at the vendors' end using high quality raw material. These are widely used as electrical distribution devices to convert the incoming electrical power into several smaller circuits. 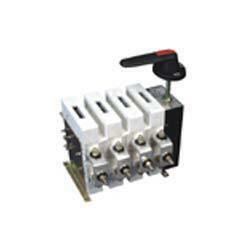 With our professional expertise, we bring forth to our customers a quality range of on load Change Over Switch. Our product is in high demand due to its uninterrupted performance and exclusive durability. 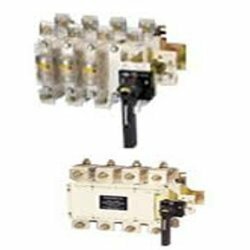 The Change Over Switch is ideal for inner mounting holes and other mounting applications, these switches are provided with brackets. Our products are suitable for Domestic Shops and industrial Installations.